Develop a foundation that supports student learning. Before effective instruction can take place, classrooms need effective classroom management in place. This webinar introduces attendees to proactive classroom management, as described in Designing Effective Classroom Management. Attendees will learn the five components of effective classroom management and some of the research supporting those components. 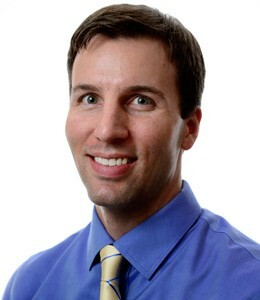 Dr. Jason Harlacher has over 15 years of experience in education. Dr. Harlacher has previously worked as a school psychologist in Oregon, Nevada, and Utah; the state director for PBS-Nevada; a researcher; and as a consultant on schoolwide tiered models at both the district and state level.